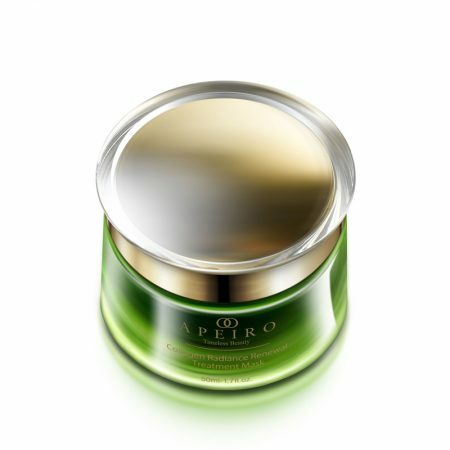 Apeiro’s Deep Moisturizer is the all-natural key to that beaming and youthful skin of days past. Magnificently potent yet remarkably silky and airy, this moisturizer absorbed almost immediately, wrapping your skin in that wonderfully soft, smooth, and hydrated feeling. However, Deep Moisturizer is not just a pleasant sensation; it also offers stalwart protection against climate change, air travel, hormonal shifts and unseemly dryness. 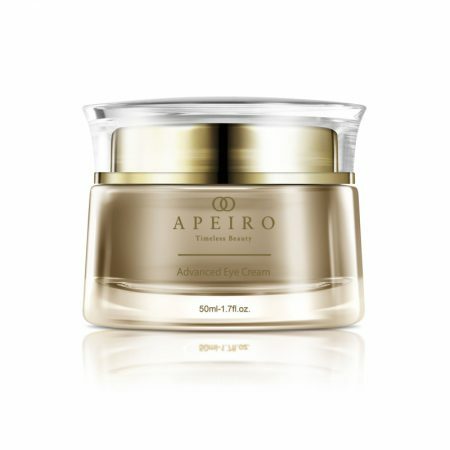 Apeiro’s Deep Moisturizer is instantly absorbed, which instantaneously reinvigorates your complexion. This drastically reduces the appearance of deep wrinkles and aids in the prevention of new facial furrows. Massage gently in circular motions, may be used under make-up. The Advance Deep Moisturizer helps my skin stay silky and hydrated. I had tried several moisturizers before but they didn’t work except this one. The skin immediately absorbs it so I don’t have to worry about waiting for it to dry. It’s an amazing beauty product. Apeiro’s Advanced Deep Moisturizer has made my life as a woman a lot easier. I am a flight attendant and our skin gets dry during the flight because of the air conditioner. However, I cheat my way through the dryness thanks to this product. I have recommended it to all the flight attendants I know. Pretty impressed so far! I’ve been using the cream for about a week now and a little bit goes a long way. I take a thimble amount and spread across my cheeks, nose and forehead. It absorbs into the skin quickly and leaves a glowing impression almost. My skin looks glossy after but not oily, as it’s a healthy looking gloss. Without this cream, my face is naturally dry and even flakes sometimes. No more dealing with that thank goodness. This is one of my favorite facial creams of all time. It soothes and revitalizes my face with just a couple dabs on my fingertips. I’ve noticed my wrinkles aren’t as easily noticeable, especially around my mouth and cheeks. It’s nice when a little bit of a product goes a long way. Living in the Midwest has taken its toll on my skin, plus I travel all the time for work and the stress affects that too. I’ve been using Apeiro products for a couple years now but this was my first experience with their Advanced Deep Moisturizer. I really like the way it felt when I put it on. It was very light and had almost a whipped and airy feel to it. To be honest I was a little skeptical about the claims of it reducing the appearance of my wrinkles because once you spend years in an area as hot and dry as this you have a tough time getting rid of any wrinkles. This moisturizer proved me wrong though and actually did diminish my wrinkles slightly with the first application. Seeing that immediate result made me realize how great this stuff is. It keeps me looking younger and combats the dry skin issues that come from being in my area and traveling. All in all it was a great buy.